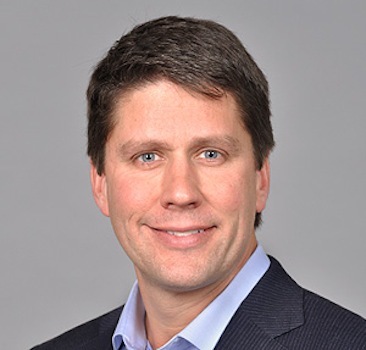 BOSTON — Jeff Fields has joined Rite Aid Corp. subsidiaries Health Dialog and RediClinic as chief financial officer. The company said Fields oversee the fiscal management of RediClinic, a retail health clinic operator, and Health Dialog, a specialist in population health management, as they enhance their services and grow in the retail health care market. He reports to Web Golinkin, chief executive officer of Health Dialog and RediClinic. Fields has almost two decades of experience as a financial executive, most recently as vice president of accounting and corporate controller at Surgical Care Affiliates (SCA), which partnered with 45 leading health care systems and went public during his tenure. Before that, he served as chief auditor at PricewaterhouseCoopers. Health Dialog works with health plans, employers and health providers to improve the health and wellness of their members, employees and patients and customers while reining in costs and improving performance in key quality measures. RediClinic operates 52 clinics in Rite Aid stores and 35 clinics in H-E-B supermarkets.